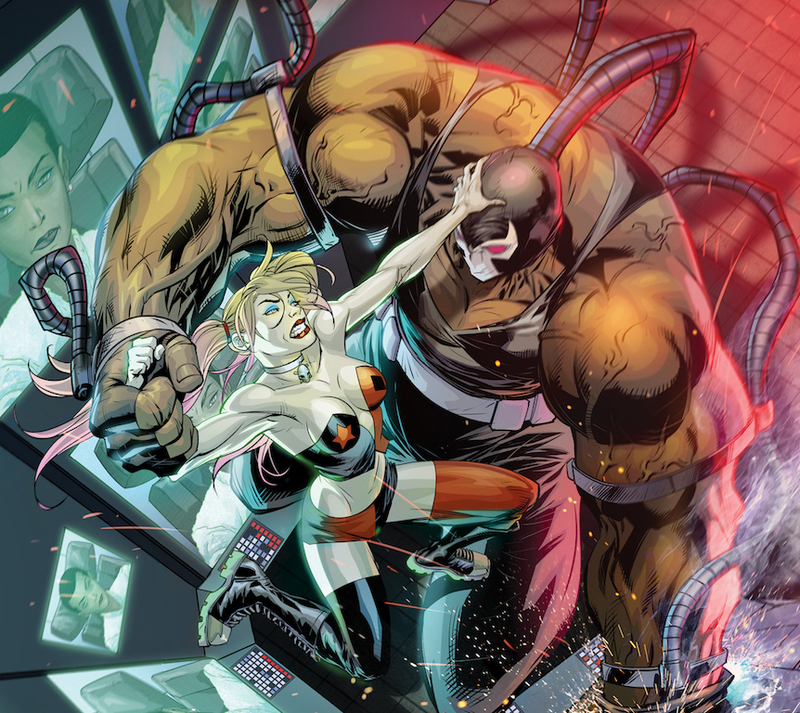 Brand new series 'Suicide Squad: Hell to Pay' kicks off today from DC Comics – AiPT! 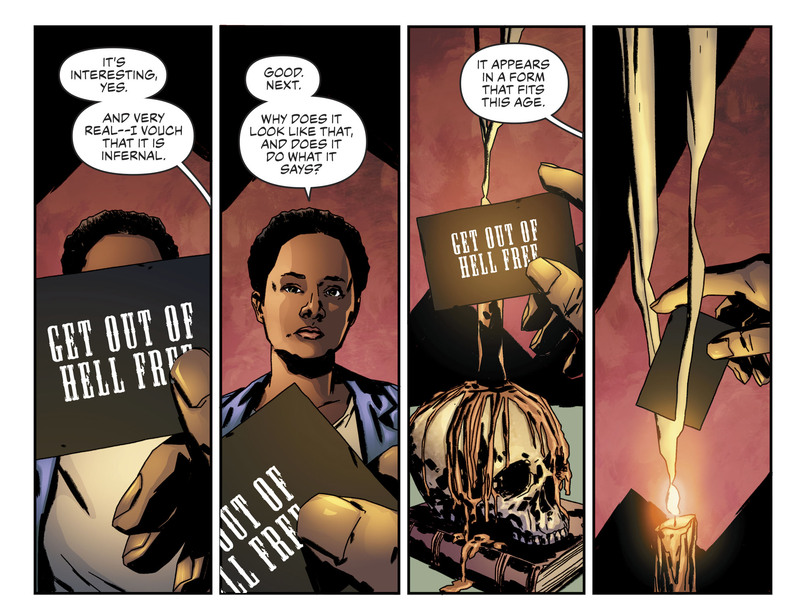 There is hell to pay in this new ‘Suicide Squad’ comic series, and it begins right now. 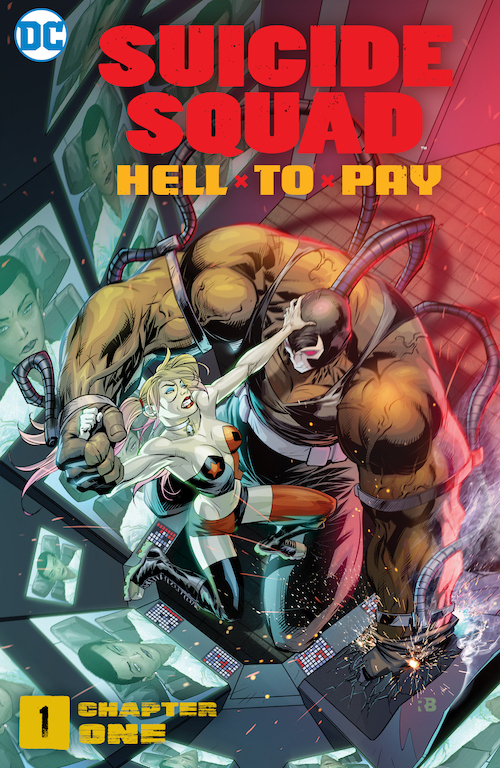 Today, DC kicks off a brand-new Digital First series with SUICIDE SQUAD: HELL TO PAY, a sequel story to the upcoming animated film from Warner Bros. Home Entertainment. 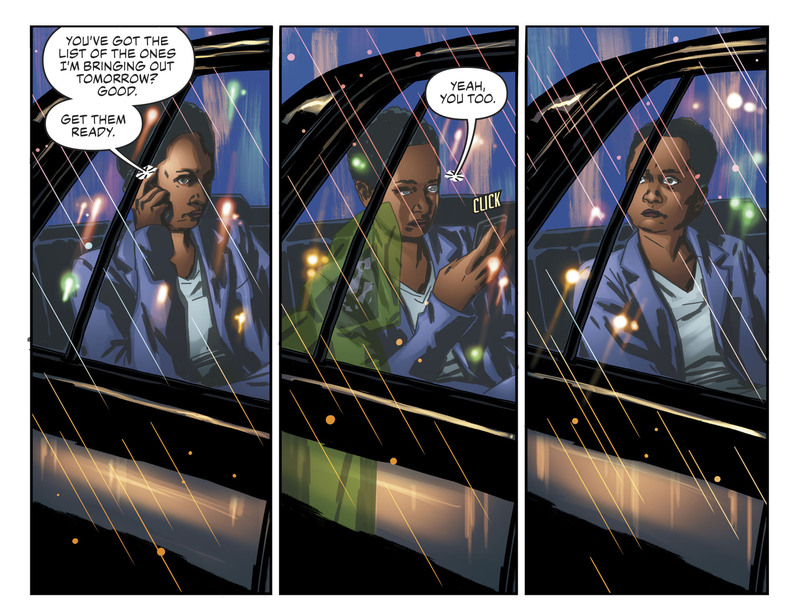 The comic series from writer Jeff Parker (BATMAN ’66) will follow Amanda Waller as she looks for an escape–from death. The first chapter is available now. Amanda Waller’s Task Force X has completed another mission­–and in her opinion, the prize was worth the price they paid. 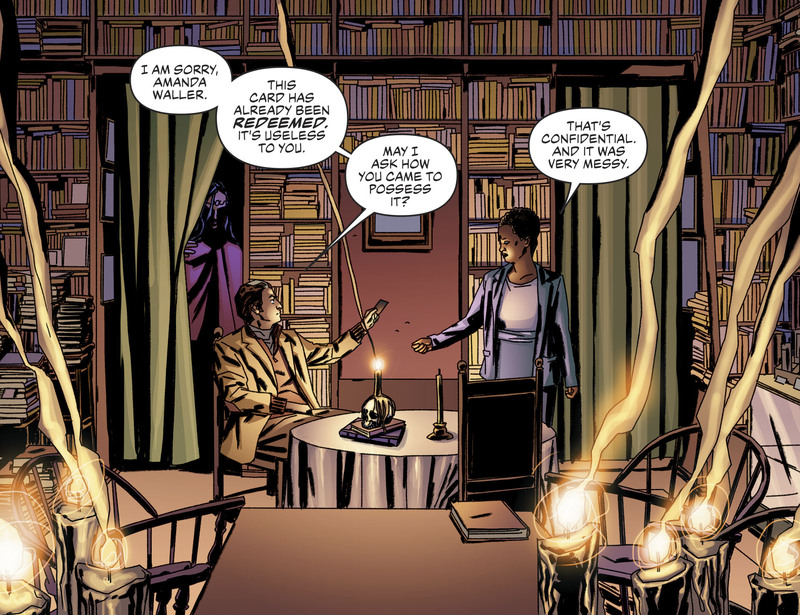 But with the Spectre closing in to take Waller’s soul, she must find a new means of escaping death. Now looking to Jason Blood as a possible ally, Waller may face a revolt from her own team for this latest addition to the Squad. Is membership in the Suicide Squad really better than imprisonment at Belle Reve? The weekly series will run for 12 chapters, written by Jeff Parker, beginning with illustrations from Matthew Dow Smith, with future chapters from artists Agustin Padilla, Stefano Raffaele and Cat Staggs. SUICIDE SQUAD: HELL TO PAY Chapter 1 is available today across digital platforms. Check it out on ReadDC.com, comiXology.com, Google Play, Amazon Kindle, Barnes & Noble Nook and iTunes. Suicide Squad: Hell to Pay is the next film in the popular, ongoing series of DC Universe Movies from Warner Bros. Home Entertainment. The new, original story finds Amanda Waller’s top secret “Task Force X” on a mission to retrieve a mystical object so powerful that they’re willing to risk their own lives to steal it. Suicide Squad: Hell to Pay arrives March 27 on Digital and April 10 on Ultra HD Blu-ray Combo Pack and DVD.